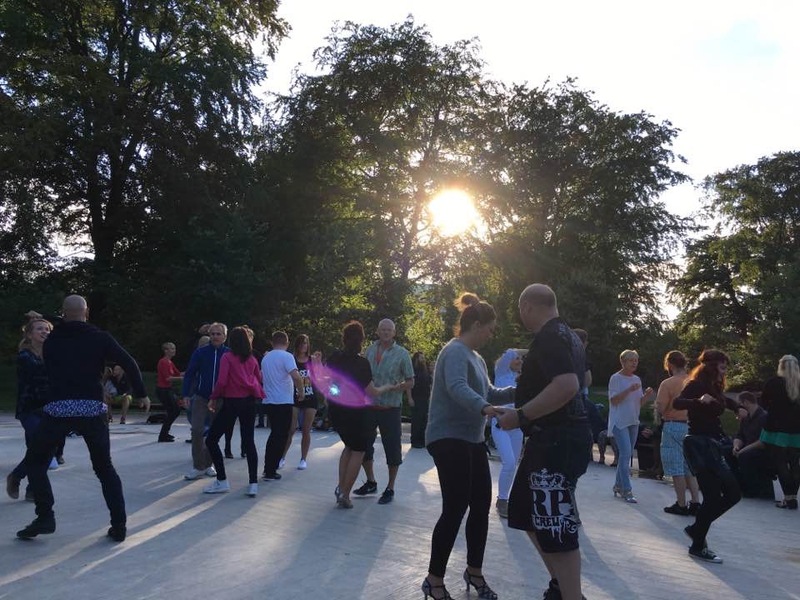 30 km from Copenhagen, we have some of the best summer salsa open air dance events, in 2018: four Fridays in August with live music. 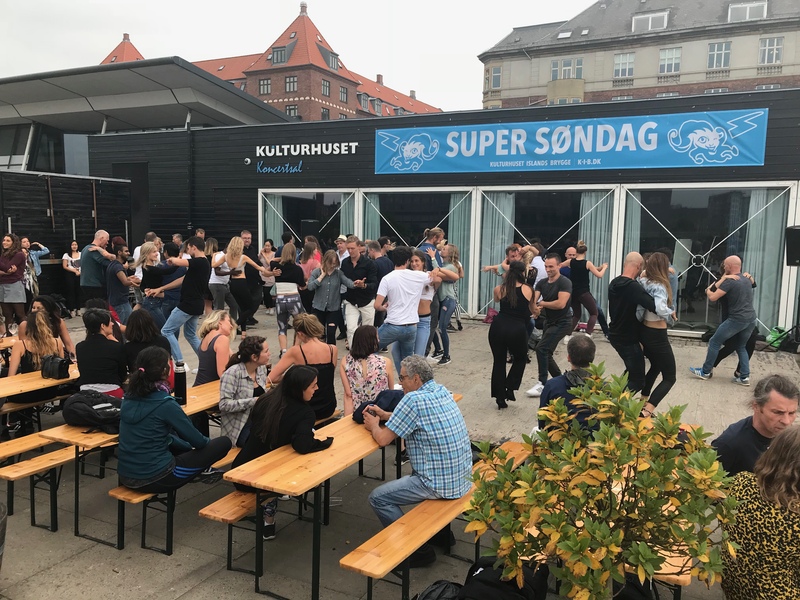 Roskilde has a vibrant Cuban Salsa community spearheaded by the Salsa Latina Dance School. 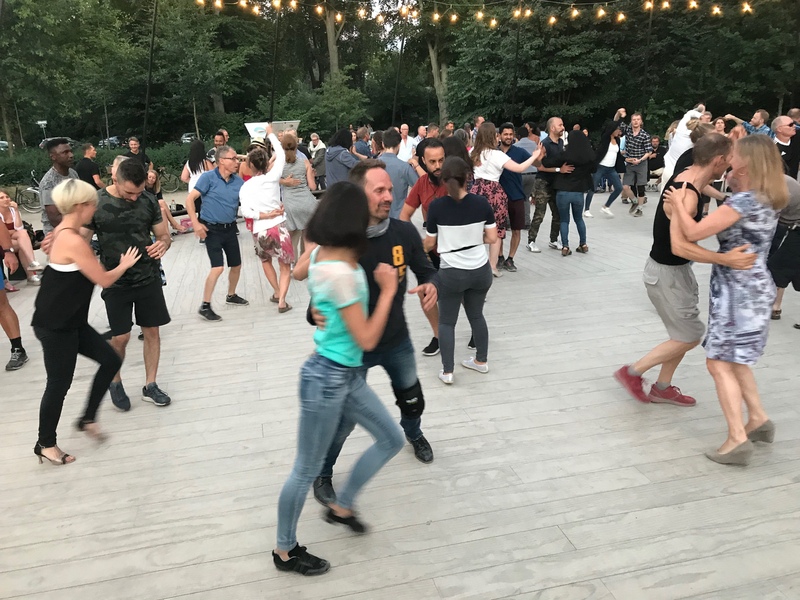 This dance school could be a good model for other small towns, a community of the local dancers, run by volunteers. We all seem to agree that the new album, “Cantor del Pueblo”, released 2018, by Alexander Abreu y Havana D’ Primera, lives up to expectations. 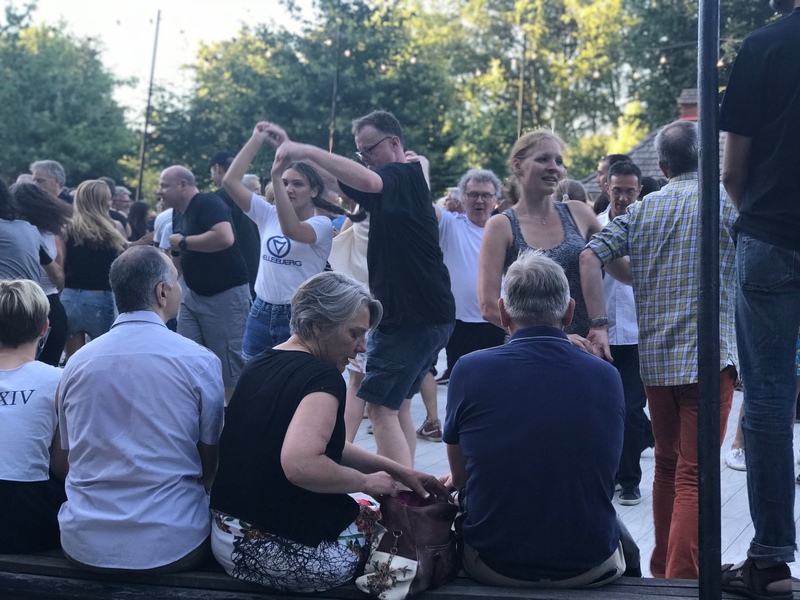 The band has just had a very successful concert in Copenhagen, June 2018, the second concert in a year. They performed several of the new songs. The audience already knew them and applauded like crazy.